On 15th January 2015, in its annual review of developments in corporate governance and stewardship for 2014, the FRC reported that levels of compliance with the UK Corporate Governance Code had continued to increase. Reporting had become more transparent and informative, with audit committee reports much improved. Overall, levels of compliance with the UK Corporate Governance Code continued to improve, with full compliance by the FTSE 350 now at 61.2%, whilst 93.5% complied with all but 1 or 2 provisions. Reporting on board-diversity had also made good progress with a clear policy on diversity reported by 85% of FTSE 100 companies; although FTSE 250 companies have more to do, showing an improvement from only 20% to just 56%. The UK is on course, the FRC believes, to reach the Davies Report target of 25% female directors in FTSE 100 companies in 2015, with 22.8% of such directorships now held by women. However, although the signatories to the UK Stewardship Code had increased to almost 300, with investment managers more engaged with large companies, the FRC felt that more needed to be done to ensure that action was taken on their commitment to the principles of the Code. Increasing levels of concern had also been expressed by companies and investors about the role of proxy advisors. In some cases a box-ticking approach seemed to be adopted by them and some investors, with a perceived lack of actual engagement with companies. 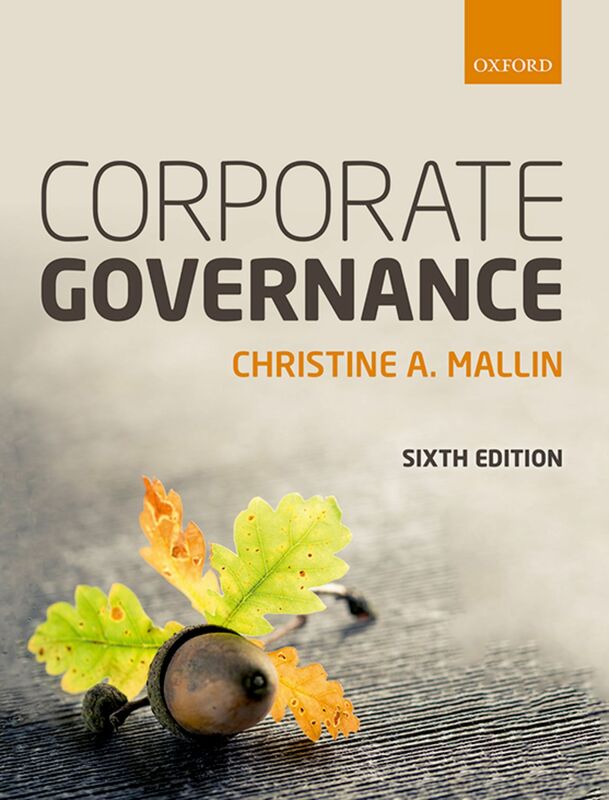 The report also highlighted the importance of appreciating the significance of culture and risk management in organisations, as the third edition of Corporate Governance – principles, policies and practices also emphasizes. The recent FRC guidance on risk management highlighted the need for boards to think hard about whether the culture practised within the company is the same as that which they espouse, particularly under pressure. During 2015, the FRC plan to assess how effective boards are at establishing company culture and practices and embedding good corporate behaviour, and will consider whether there is a need for promoting best practice. The FRC will also be focusing on the application of the Stewardship Code and the role of proxy advisors.